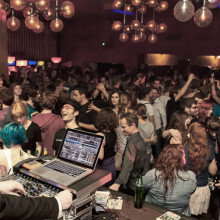 The ESR party series was started by Justin Fidèle and Louie Prima in May 2012 and since then is taking place once a month at the famous Astra Kulturhaus in Berlin. 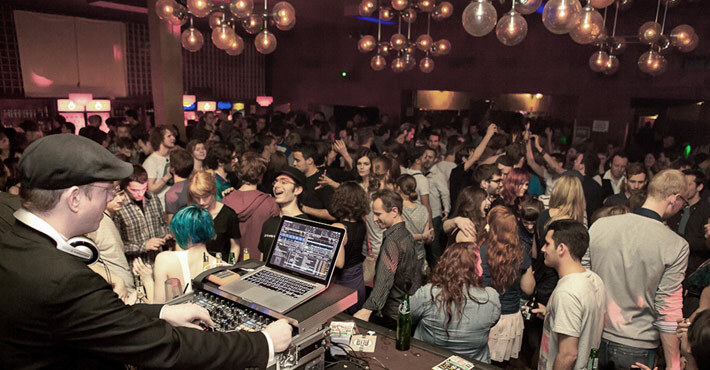 In November 2012 the 2nd monthly ESR party series started at Frannz Club Berlin. 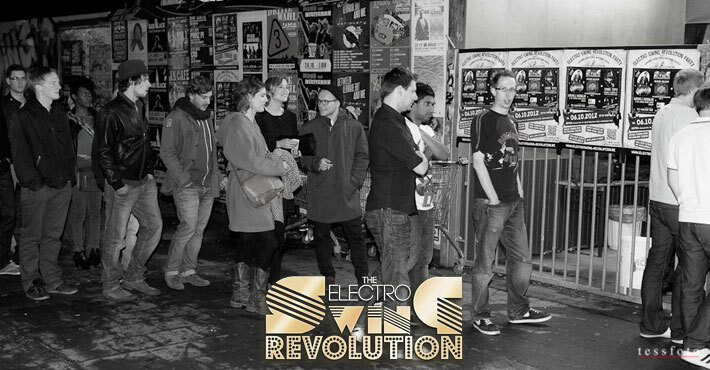 The ESR parties do not only impress with an illustrious line-up (like Bart&Baker, Kitten and the Hip, Chris Tofu, Shemian, Minimatic, Dirty Honkers, Cab Canavaral, Soundnomaden and many more) but also provide a rich supporting program with fashion shows, swing dance lessons, hula hoop specials etc. Of course also Justin Fidèle himself is DJing at all ESR events.